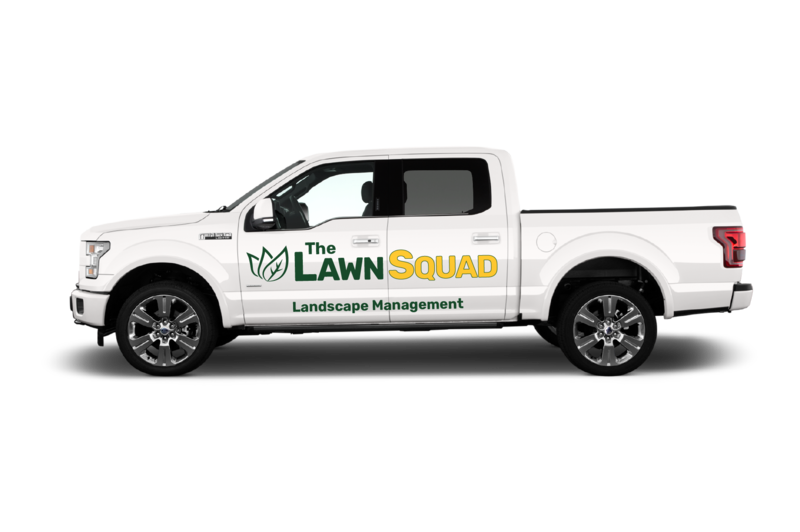 The Lawn Squad of Bloomington specializes in making your property look amazing all year long. Weed control and fertilization plans seperate the amazing lawns that look like golf courses to the average run of the mill lawns. Andrew Huber is a certified herbicide and pesticide applicator. He knows the industry like the back of his hand and can design the perfect plan to make your lawn look great. From cool weather grass like Kentucky Bluegrass to warm weather grass like Bermuda (both are common in Bloomington) we can design the ideal treatment plan. A treated lawn is healthier. A treated lawn is consistent and weed free. You can see and feel the difference and your property value will even increase with a better looking lawn. Our weed control and fertiliation plans in Bloomington are the perfect compliment to our meticulous lawn care plans for the ultimate lawn that is the envy of your neighborhood. More information on Weed Control and Fertilization. Pre-emergent is an herbicide designed to keep seeds from germinating. Crabgrass and other annual weeds are very common in Bloomington so pre-emergent is critical in late March or early April to keep these weeds from sprouting and taking over the lawn! All of our plans include this application. ▸ What types of chemicals do you use? We use herbicides Pro-diamine, 2 4-D, Dimension, Triplet and others to target specific broadleaf weeds. ▸ I'm not sure what type of grass or weeds I have. What then? Thats where we come in. We analyze your grass type and identify your common weeds for customized targeting with our plan! ▸ Which plan do you recommend? The 5 treatment plan is best for targeting tough weeds and taking back your lawn if it is your first year with us or maintaining a completely weed free. The additional broadleaf targeted treatments really have the power to kill almost all weeds and make your lawn look amazing. The three treatment plan is the minimum plan we offer because any less than that and the customer generally would not get much benefit. ▸ What if I have kids that play on my lawn? Is it safe? We recommend a 24 hour dry time. We openly communicate when we plan to treat your lawn and you get a notification as soon as the treatment is completed! After 24 hours the lawn is completely safe! ▸ What does fertilization do? Fertilization gives the roots of your turf exactly what it needs to grow strong and consistent throughout the year. Bloomington's climate can be harsh with cold winters and hot summers. Keeping your grass healthy is key!